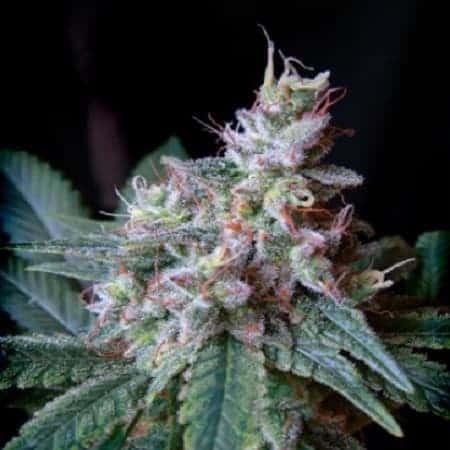 Cream Caramel auto seeds is an excellent strain that has a top-quality as it is pleasant with thick buds and exceptional resin production. It has a refreshing sweet smell with hints of earthy tones. 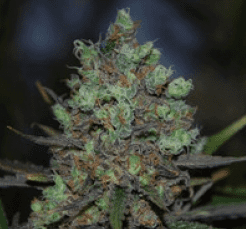 It is a Fast flowering plant that has a potent effect and splendid hybrid forte. 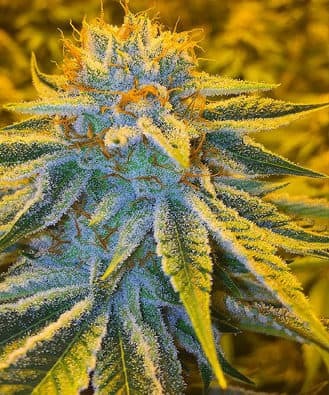 has the power to withstand harsh weather conditions remains one of the strongest focal points of this Strain. Its height can reach 40-90cm when planted outdoors. 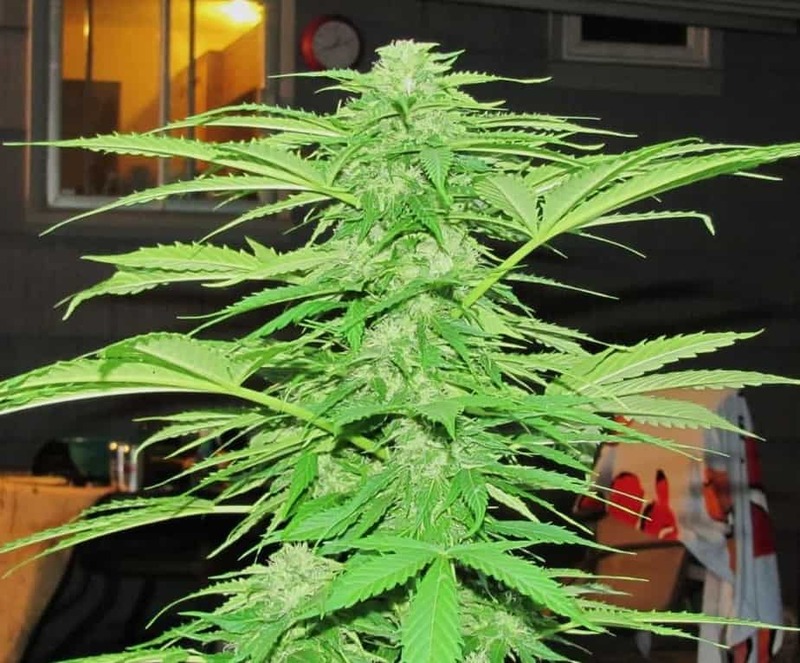 It is easy to grow the plant as it does not require much stress on the part of the farmer.